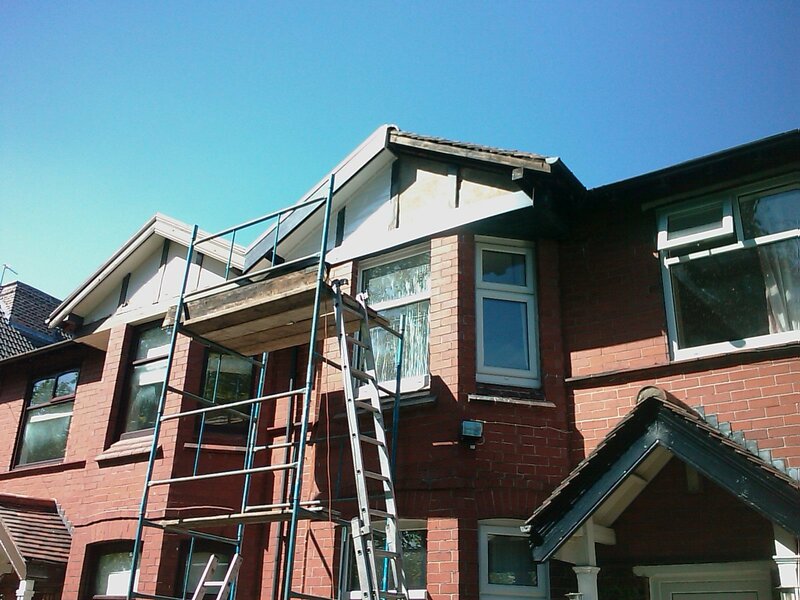 As a well established builder in manchester, Branwoods Roof & Building Services have many years of experience in all building and roofing services including refurbishments, renovations, flat & pitch roofing, fascias & soffits, repair and insurance work. 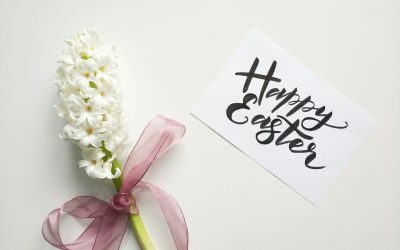 As the first choice for many people looking for a builder in Manchester we carry out all aspects of building and roofing work including loft conversions and extensions, roofing, joinery and much more across the Manchester area. Builder Manchester – Branwoods provide FREE no obligation quotations. As a professional Manchester based builder we offer a wide range of building services. 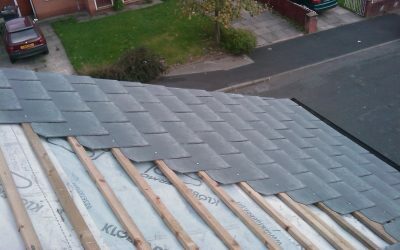 At Branwoods we take on all aspects of roofing work including work for repairs, new builds, re roofs and much more. All renovation work is undertaken from small property maintenance jobs to full property restoration including new kitchens and bathrooms. Great job at a fare price would recommend.